Purpose Built for the MSP. Our Business Availability Suite not only offers tremendous value to the end-user but provides an incredible opportunity to grow the bottom line of our MSP Partners. From our 4-tiered onboarding experience for a seamless launch of solutions to our commitment to customer success, we’re dedicated to providing scalable solutions to grow your business. We don’t just give you the solutions you need to succeed, we arm you with the tools you need in order to be successful selling our solutions and increasing your monthly recurring revenue. As an MSP, you’re busy. We get that. That’s why we take the heavy lifting out of marketing your solution stack with brandable collateral and plug ’n play campaigns built to enhance your marketing presence. Upon onboarding, you will receive best-in-class product education, including our 4-tier onboarding and training program as well as ongoing support from our dedicated support managers. 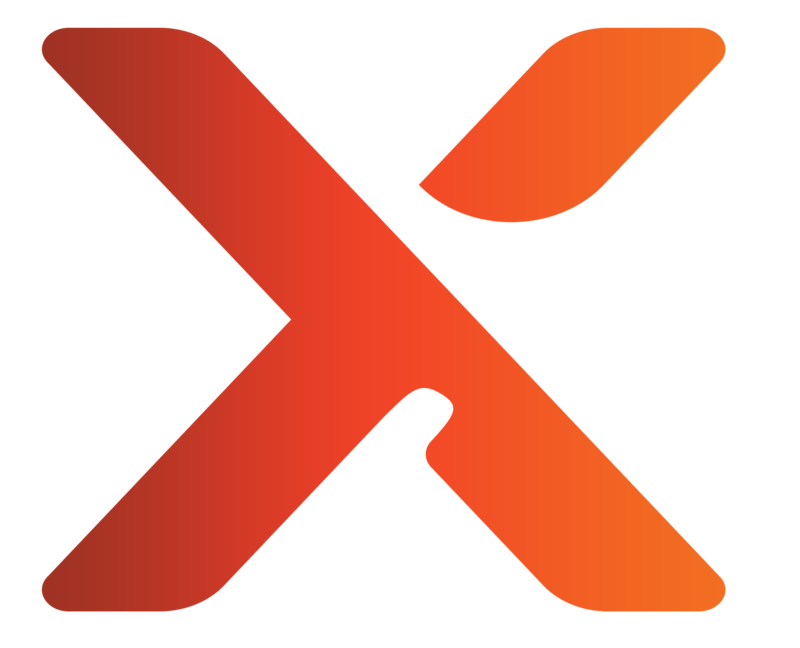 Axcient equips you with the knowledge, skills, and tools to optimize your business, including our MSP Ignition! Webinar program, aimed at empowering MSPs through a series of best practices and sales enablement tools. Schedule a demo and experience the Business Availability Suite for yourself.